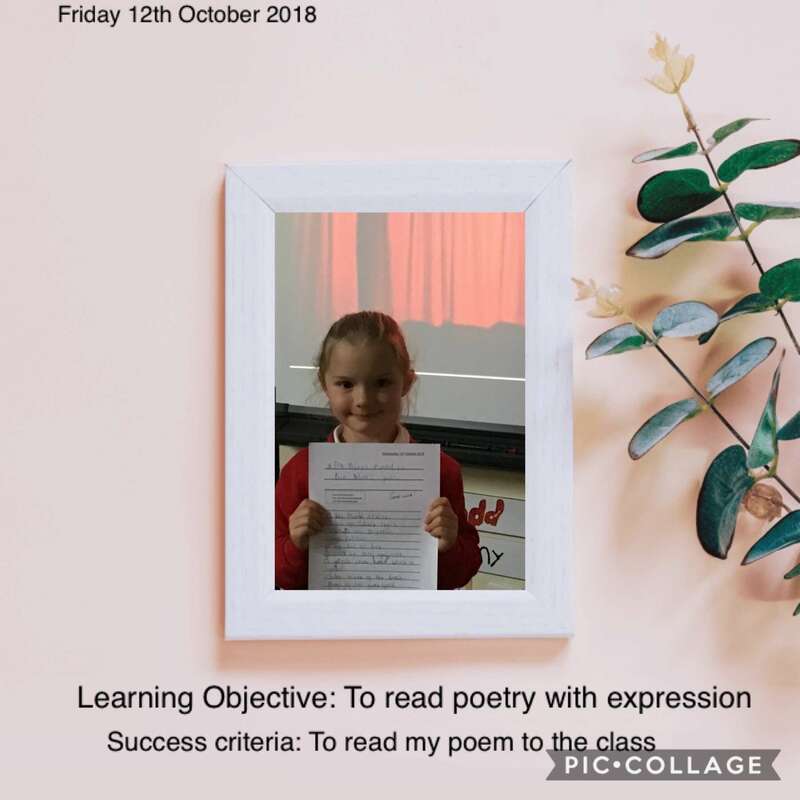 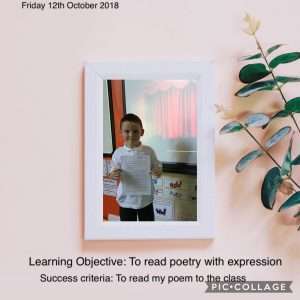 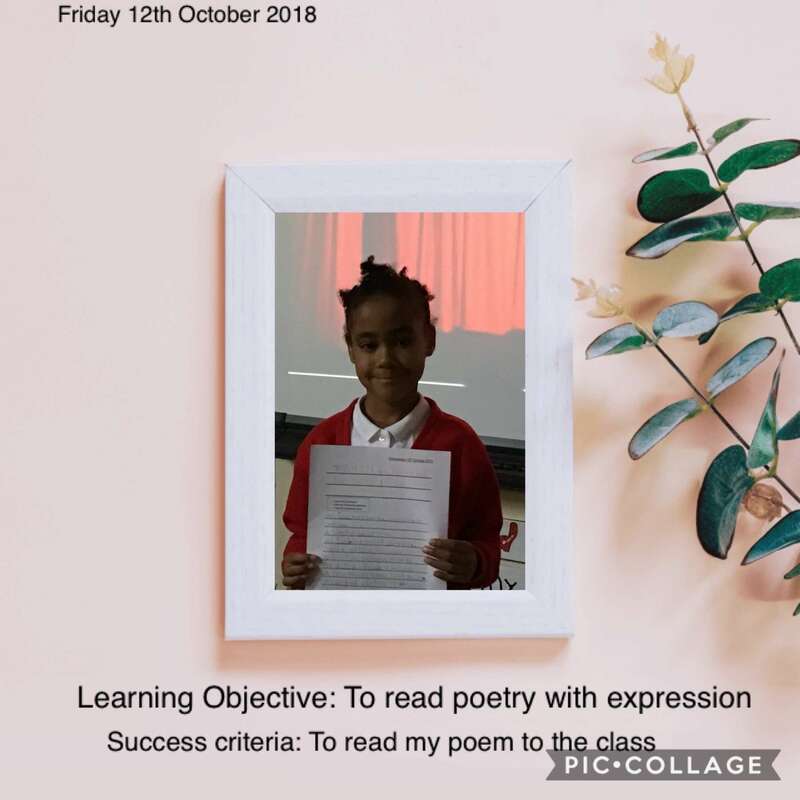 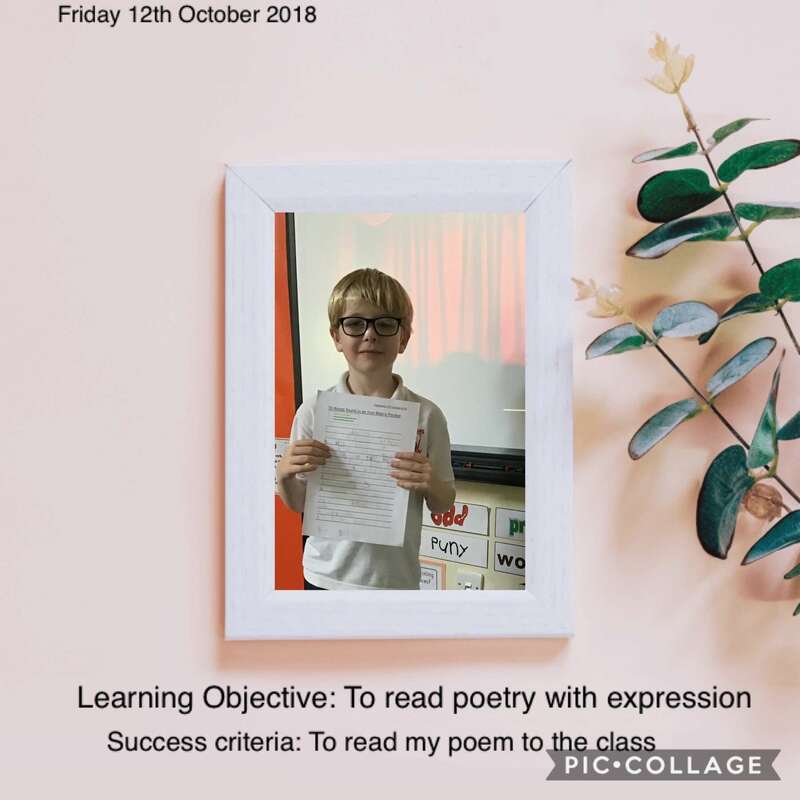 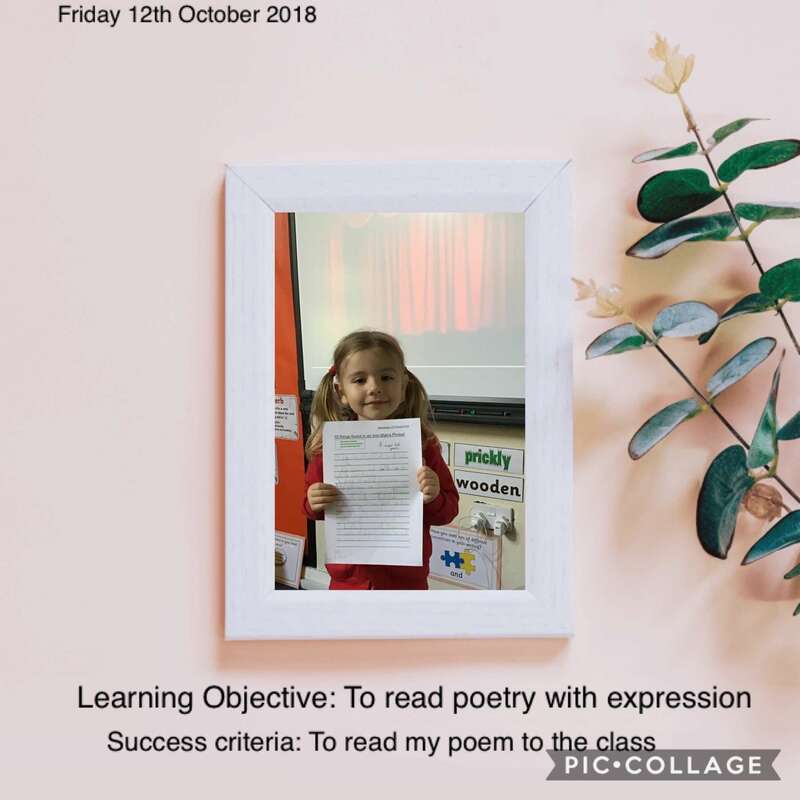 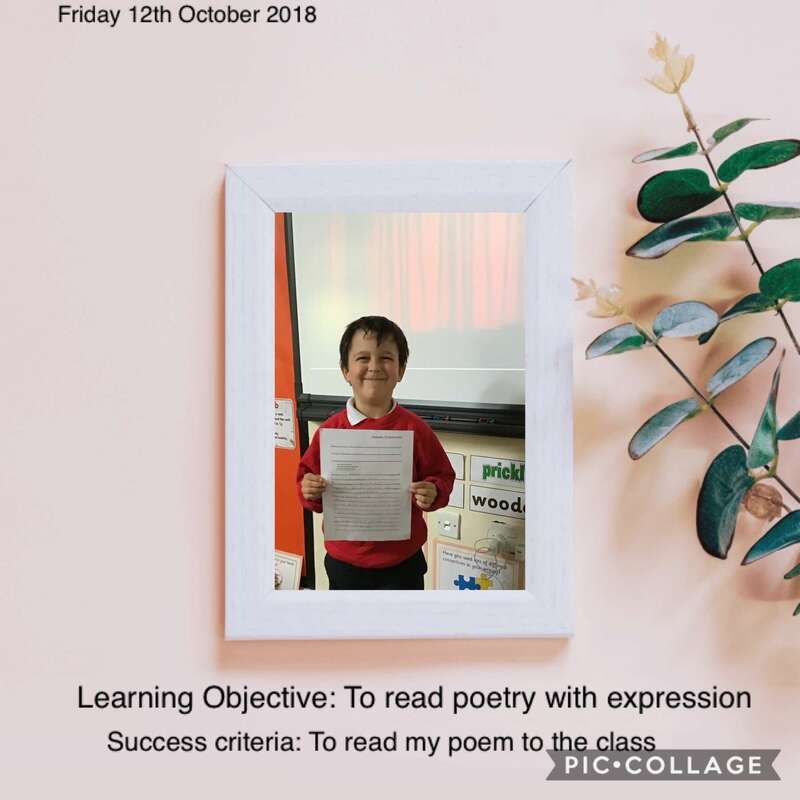 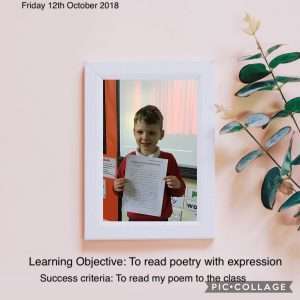 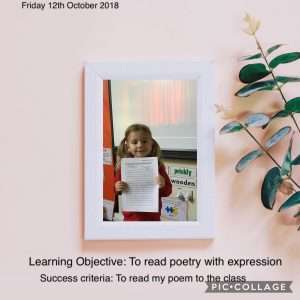 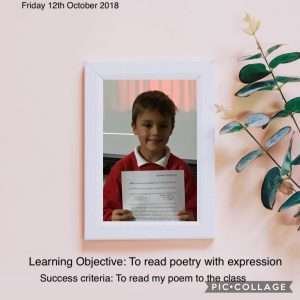 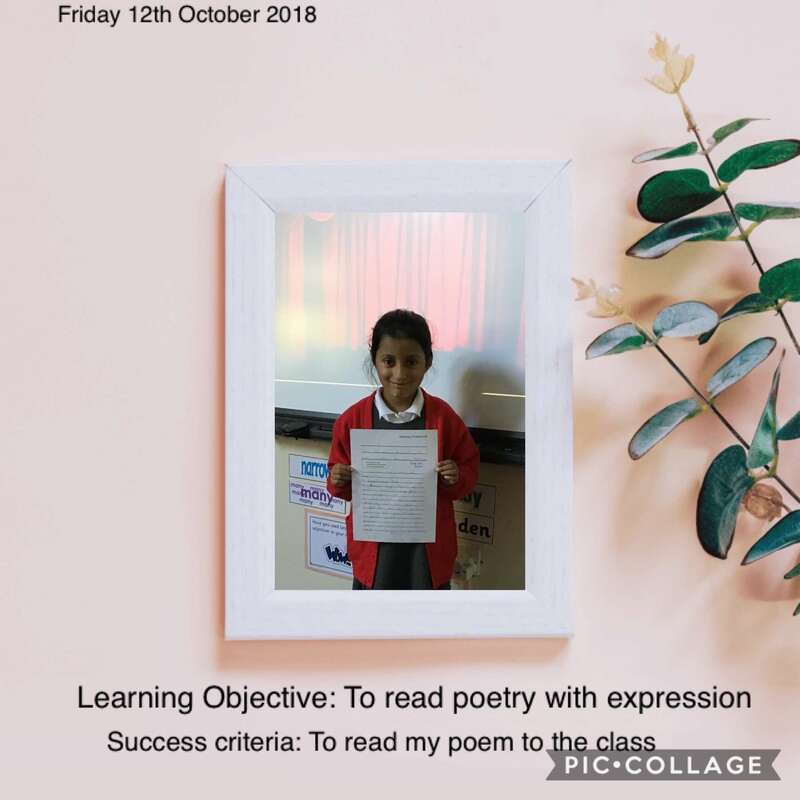 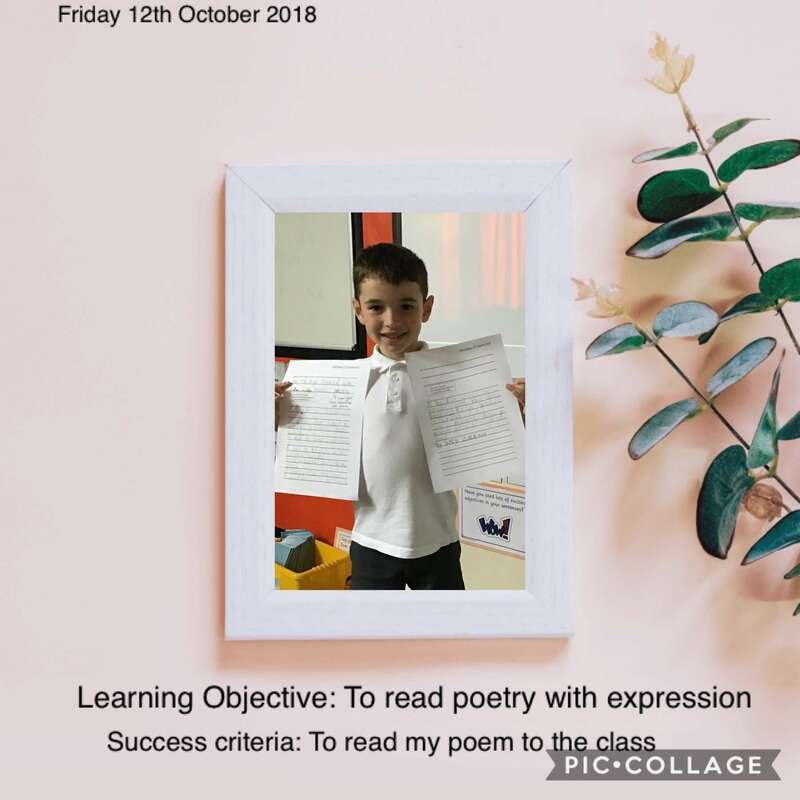 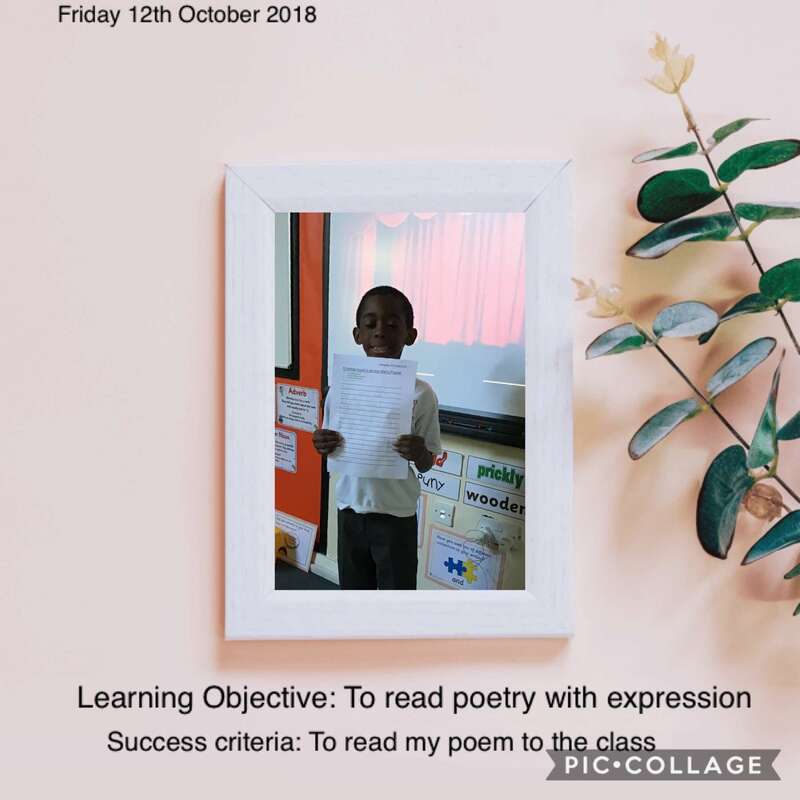 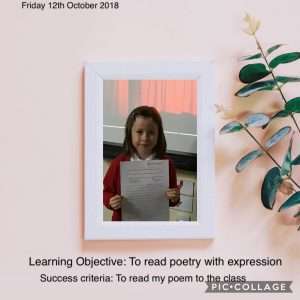 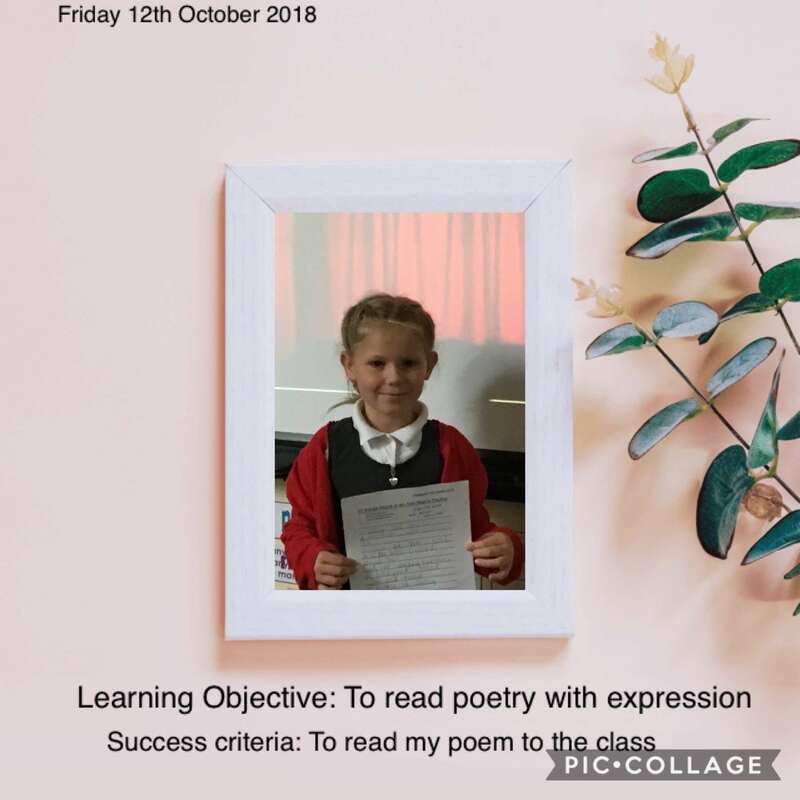 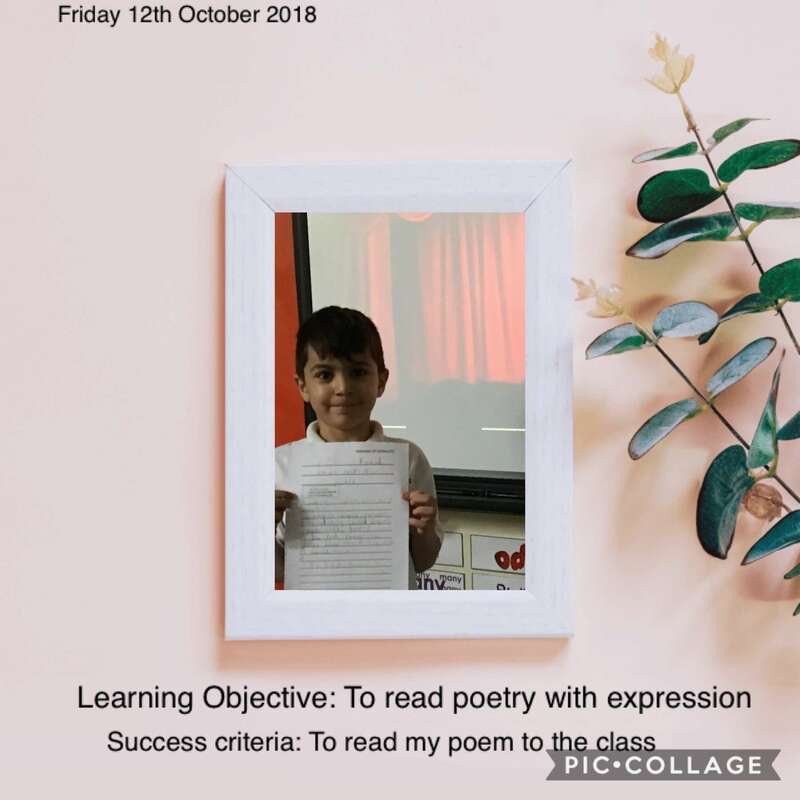 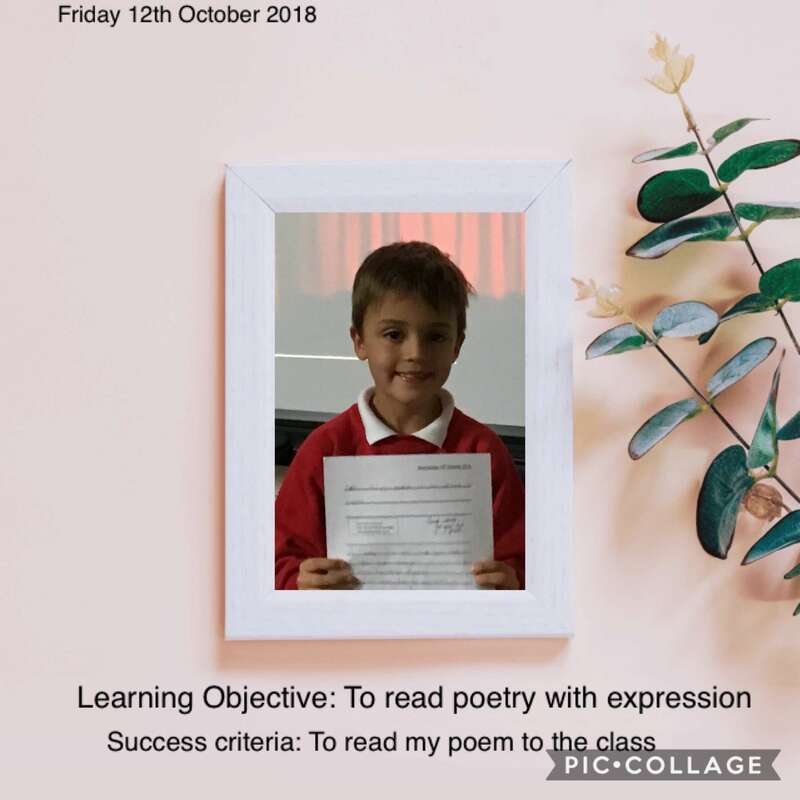 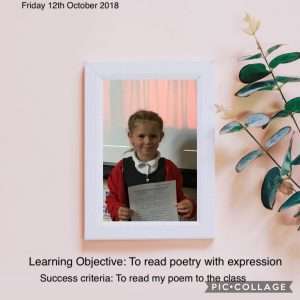 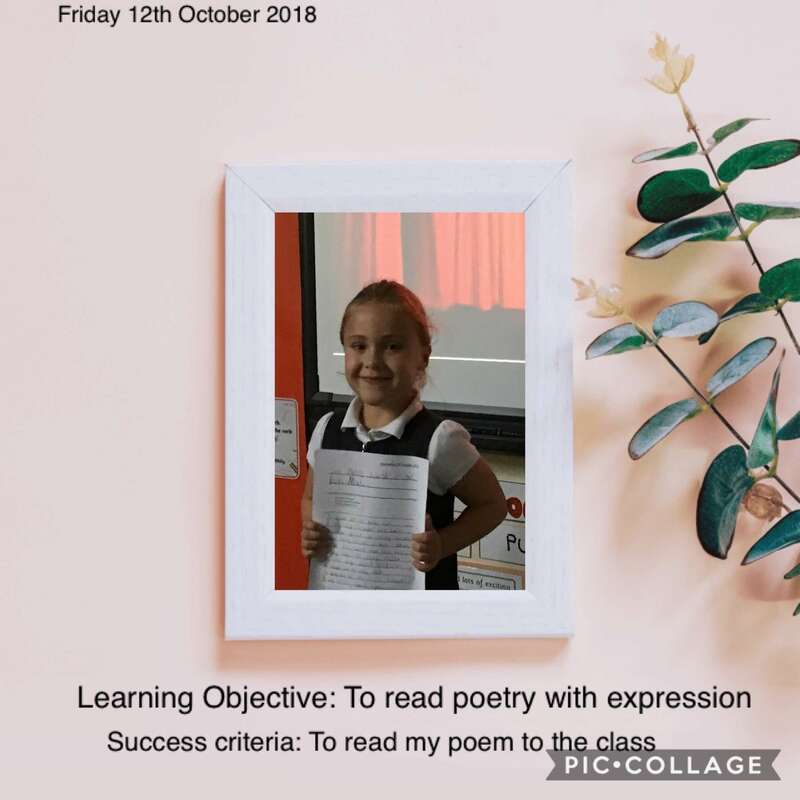 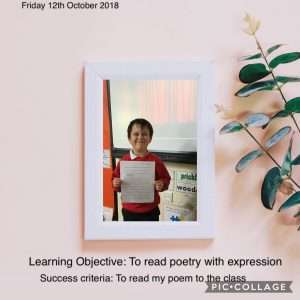 Year 2 have been learning all about poetry this week. 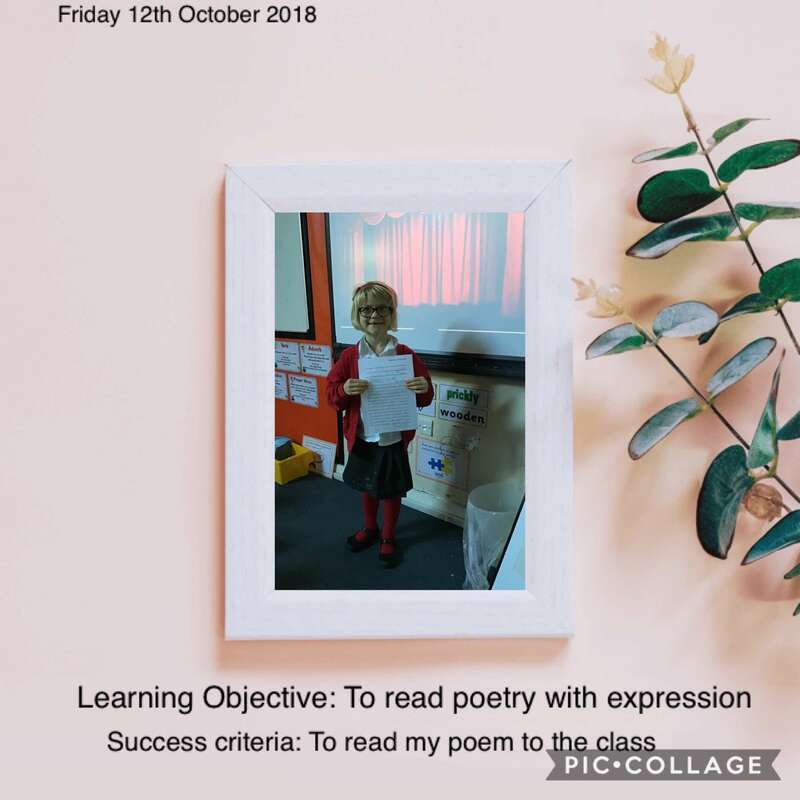 Children have been looking at verse, line and expression when reading poetry. 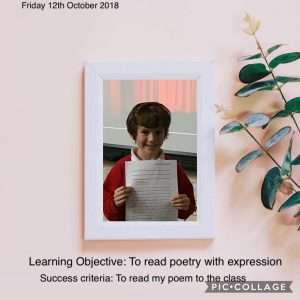 Children read a variety of list poems before settling on a variation of 10 Things found in a Wizard’s Pocket. 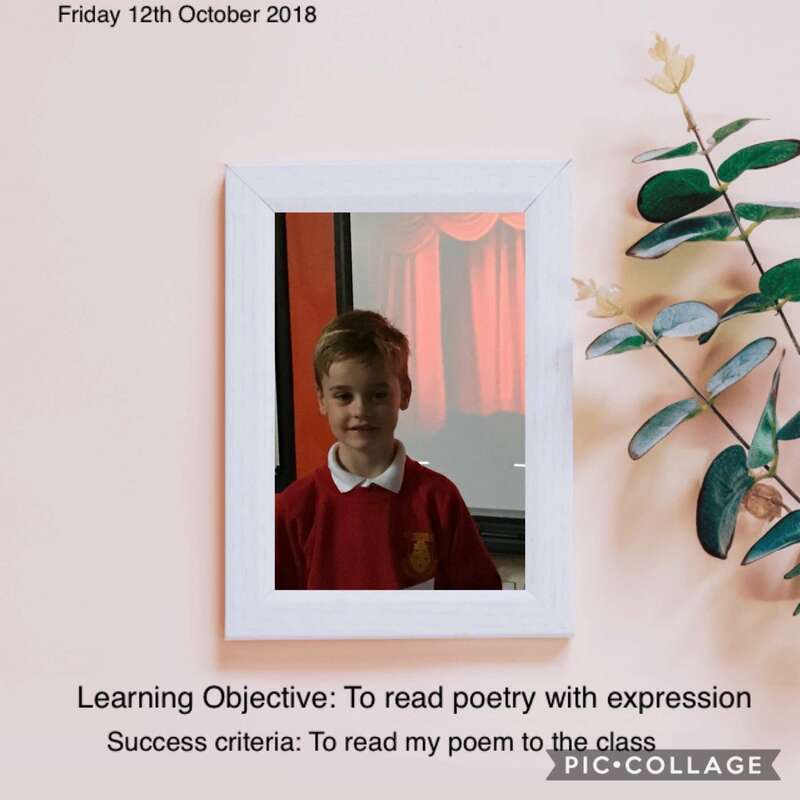 To link in with our Iron Man topic, children thought about and wrote a list poem called 10 Things found in an Iron Man’s Pocket. For inspiration, we focused each line on an element from the Ted Hughes book and included characters, items and story settings. 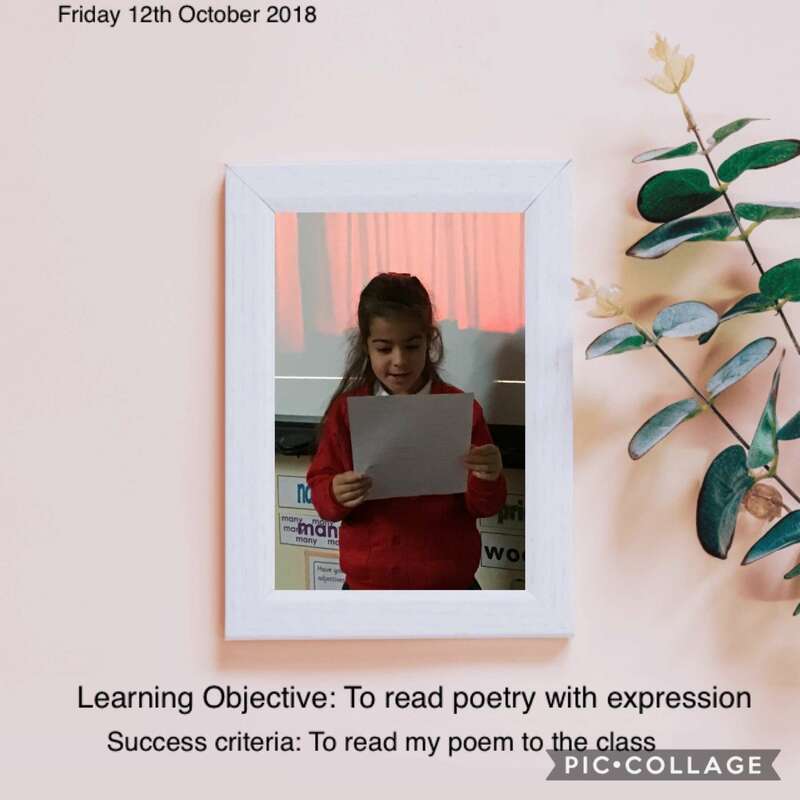 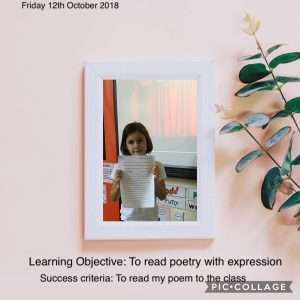 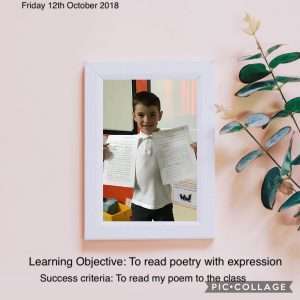 After the children finished their poems we spent a session reading them out aloud to the class using expression and rhythm.